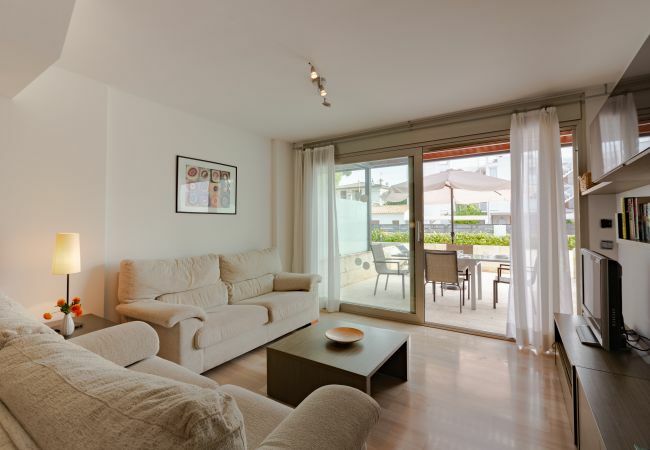 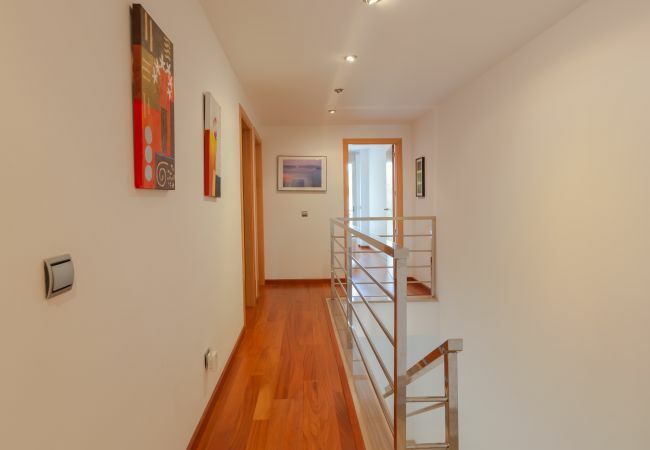 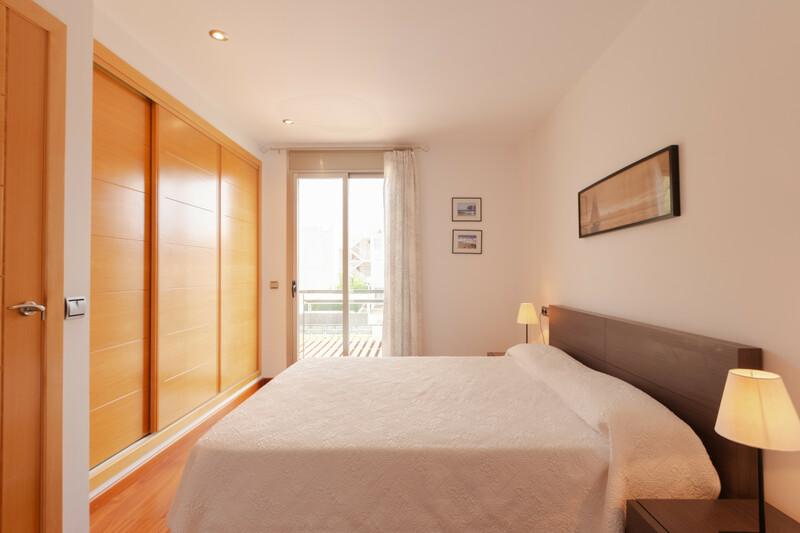 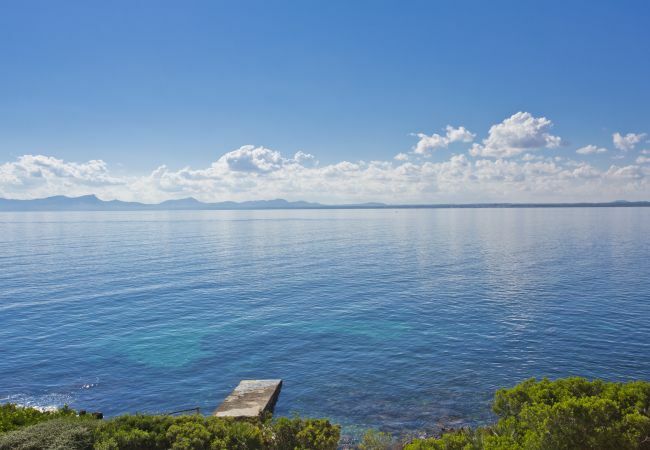 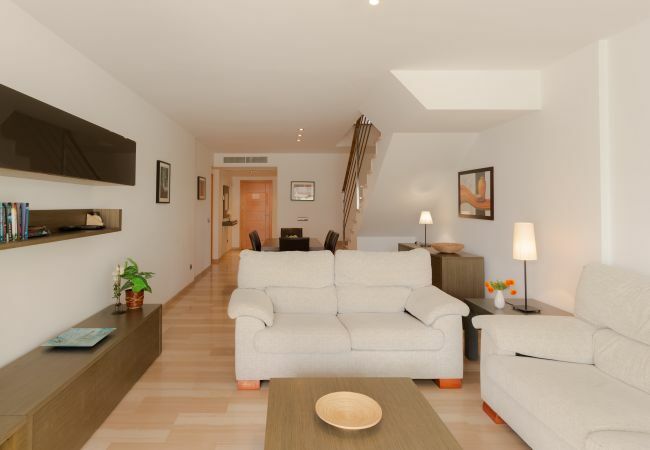 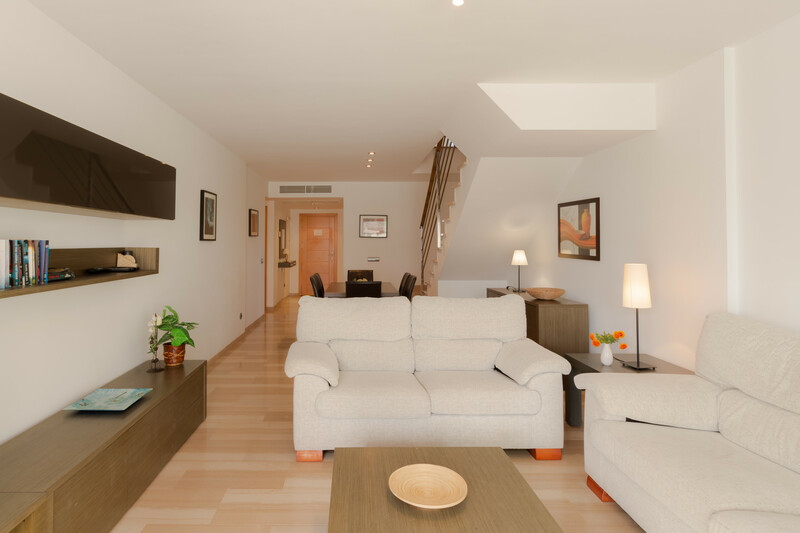 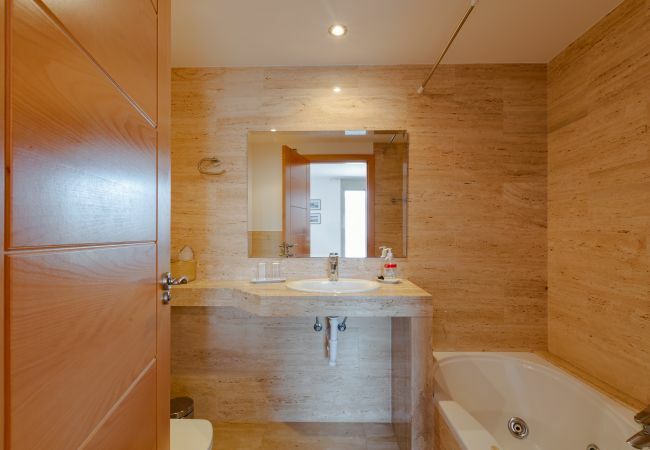 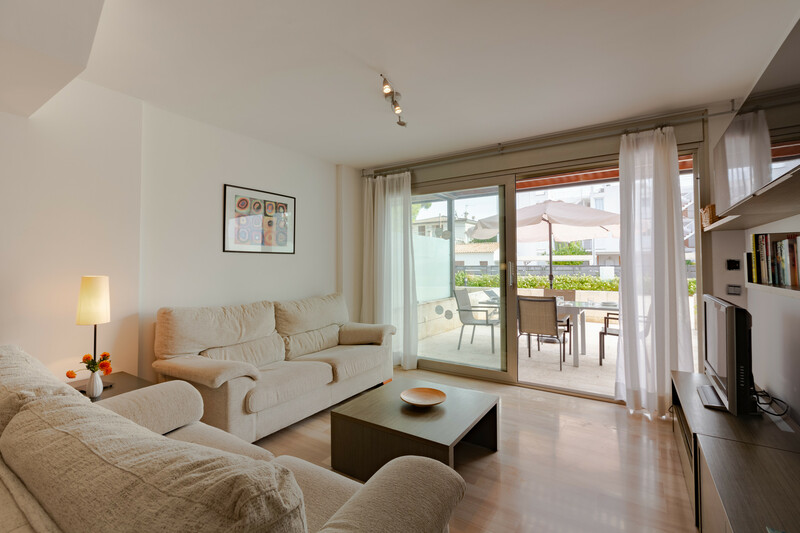 This charming and modern apartment near the beach is in the beautiful island of Majorca, in Spain. 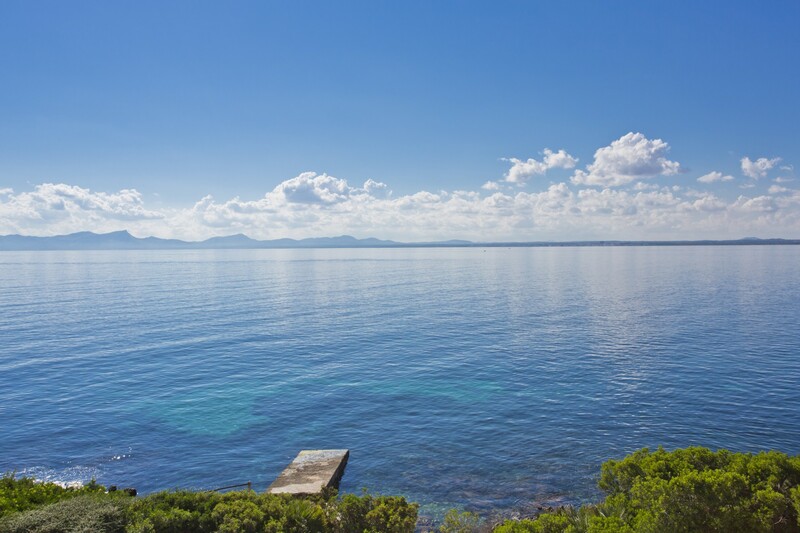 The deep blue sea is its main attraction, and the location is perfect for those who want to relax and enjoy themselves on their holidays. 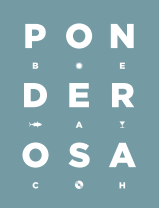 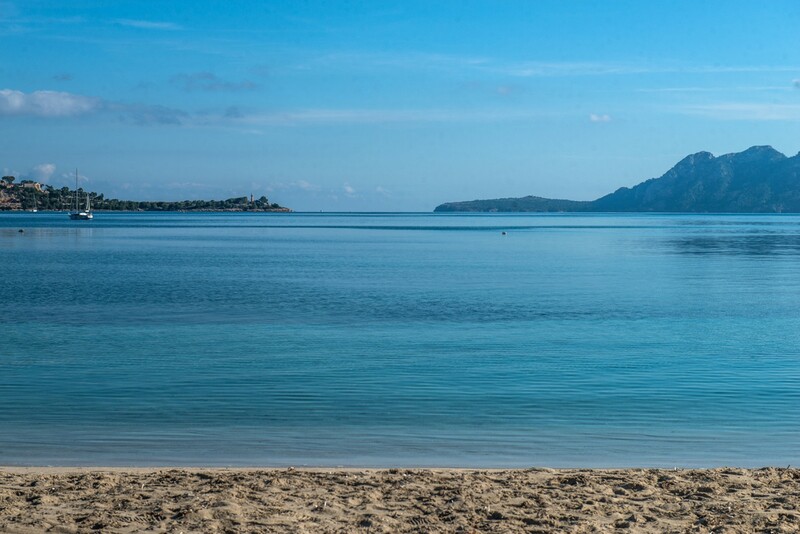 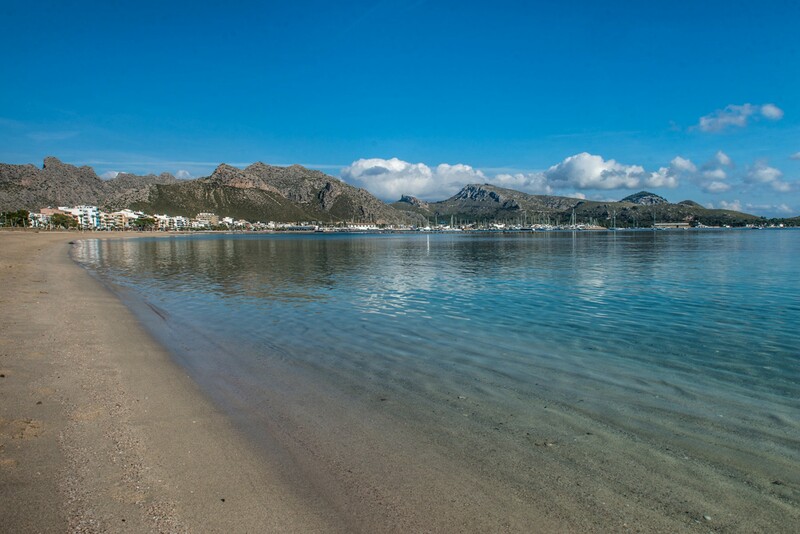 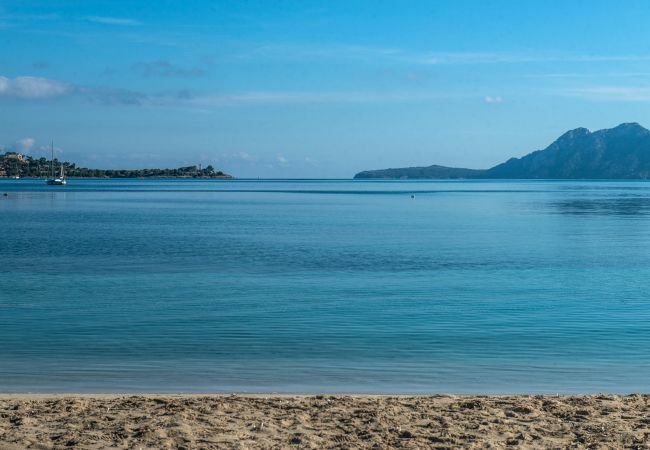 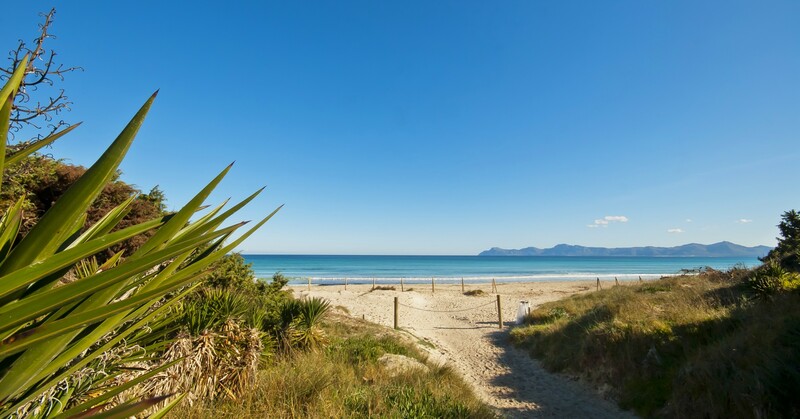 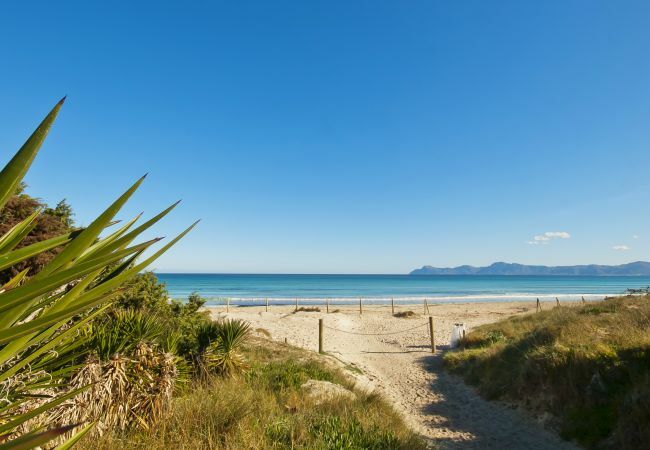 The construction has been recently built, and it is only 50m away from the beach, in Puerto de Pollensa, a very quiet area. 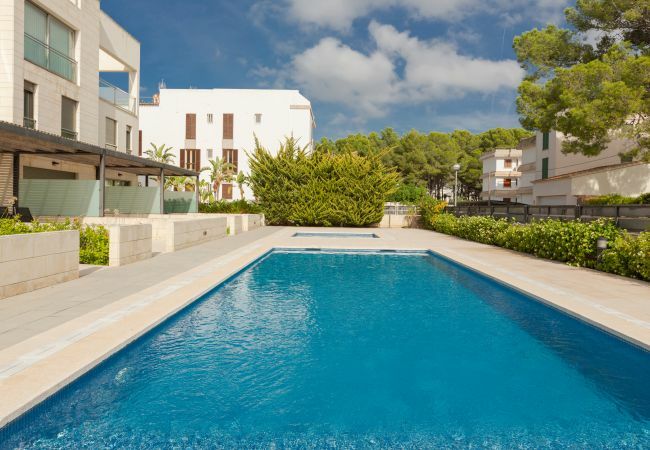 The apartment affords a communal swimming pool and another pool exclusively for kids. 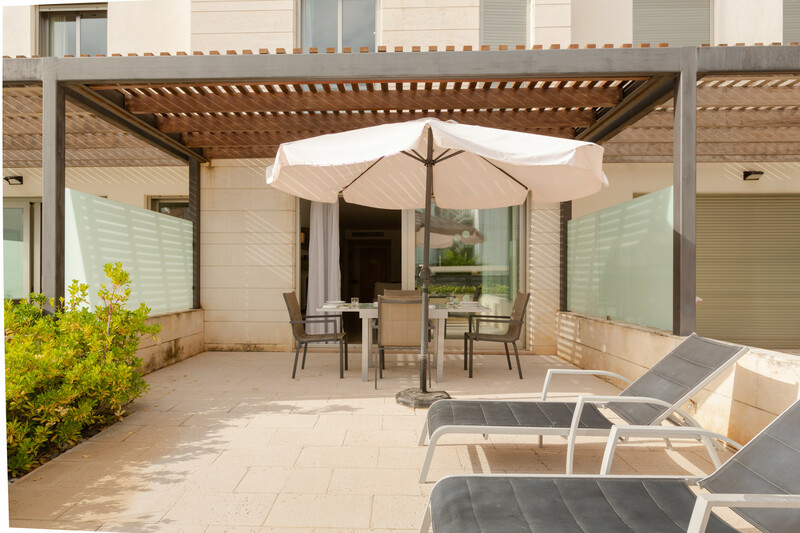 The terrace is furnished so as to allow guests to enjoy a lovely meal or moment of absolute relaxation while they enjoy the views of the pool and the surroundings. 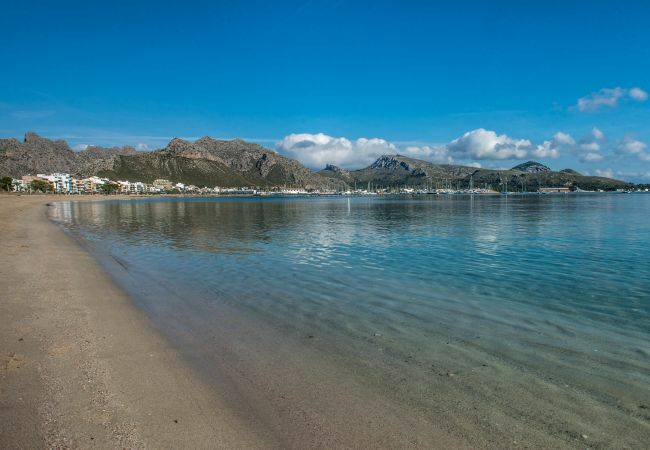 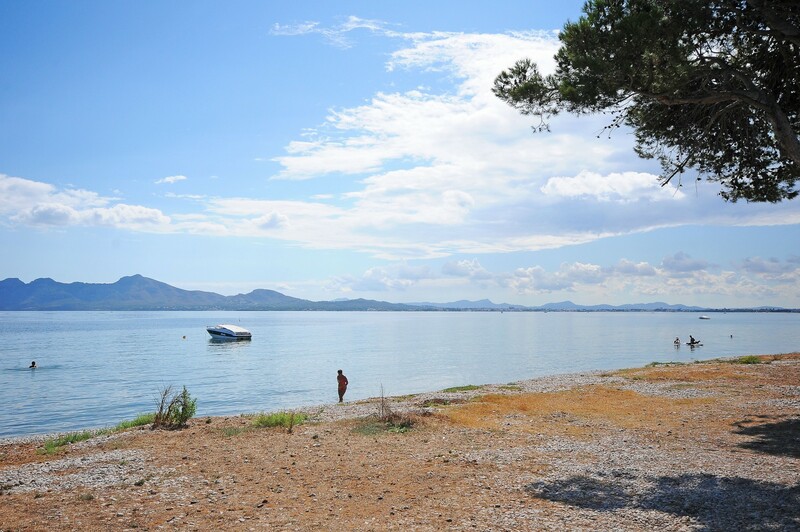 This two-storey apartment near the beach in Puerto Pollensa has 110sqm and can sleep up to 5 people. 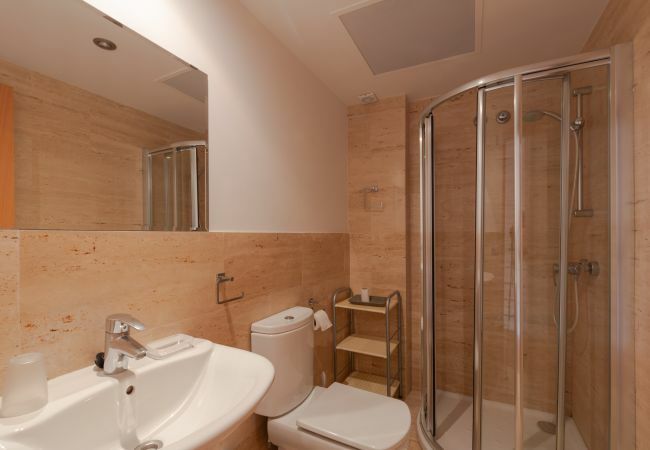 One of the rooms is a double room with an en-suite bathroom, and there is also one twin room with two individual beds. 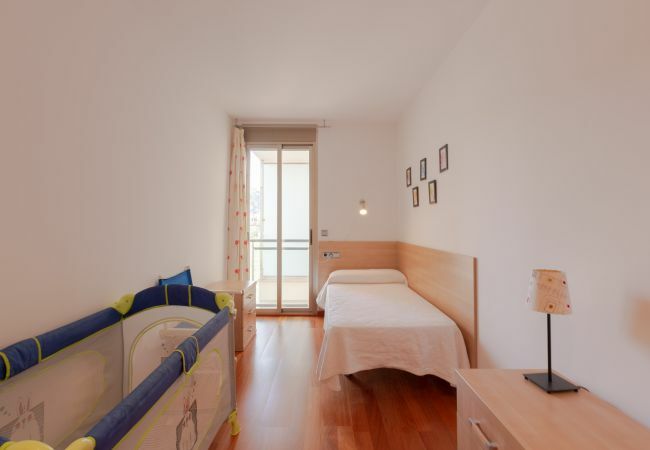 And there is a third room that affords an single bed. 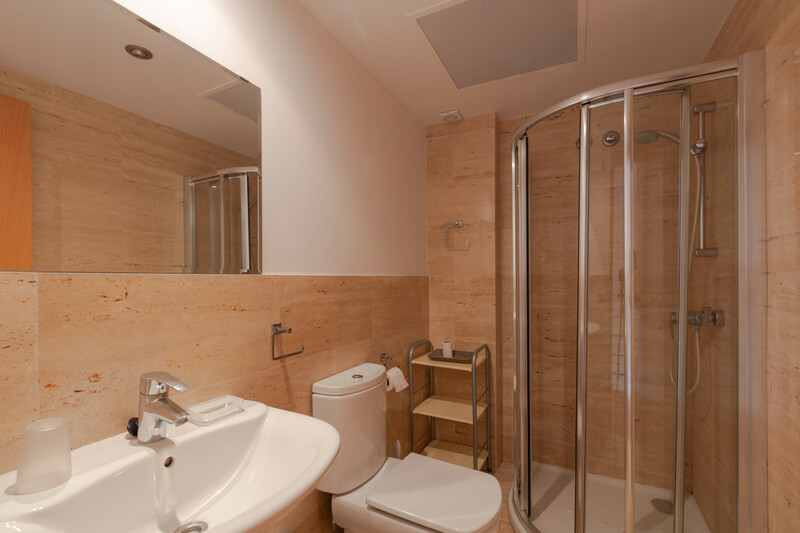 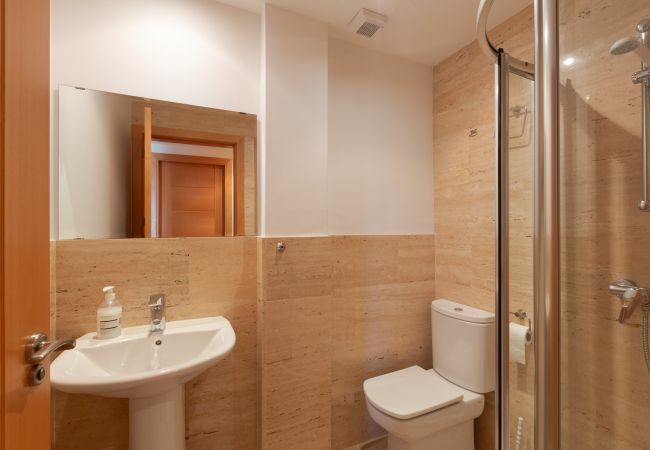 The second bathroom is equipped with a shower. The dining room has a plasma TV and access to the fabulous terrace in front of the swimming pool. 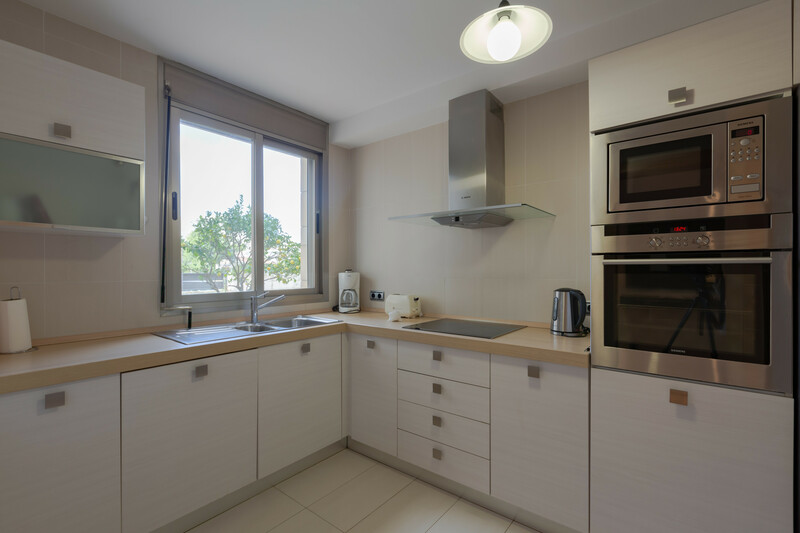 The apartment also boasts a fully equipped kitchen. 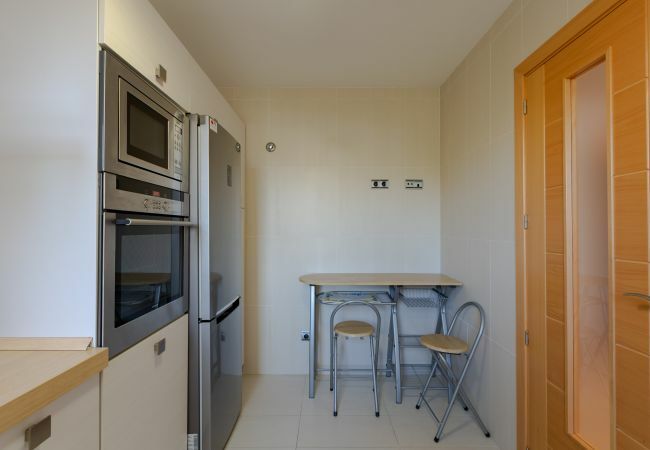 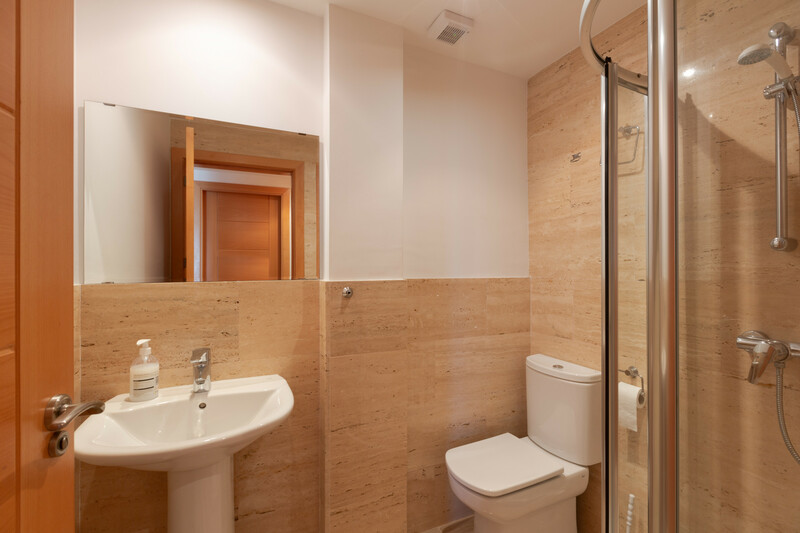 Air conditioning, heating, WIFI and laundry room also at guests’ disposal. 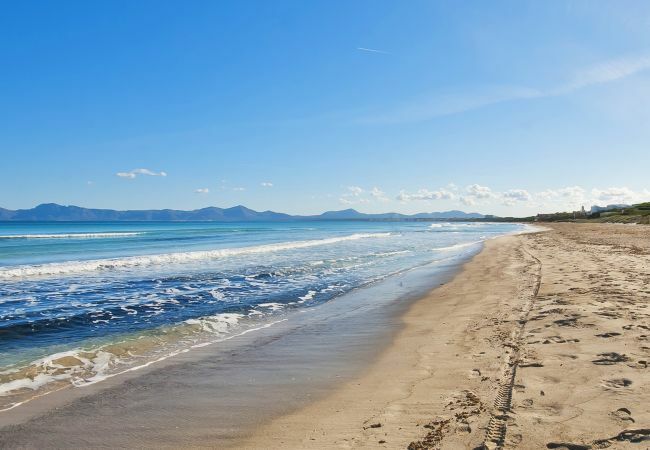 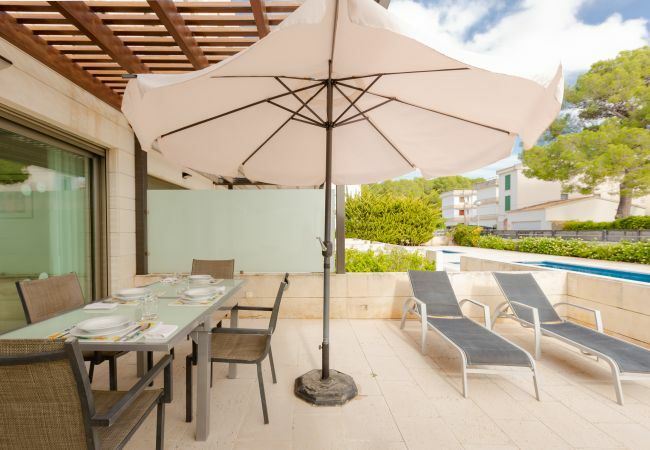 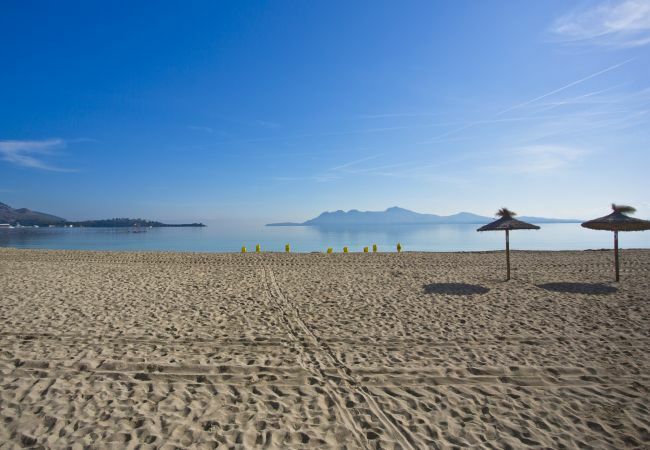 This fabulous apartment near the beach in Majorca could be an excellent choice for a family vacation. During the winter months (from November to April) the electricity is paid separately 0.25 € / kw according to consumption on the property. 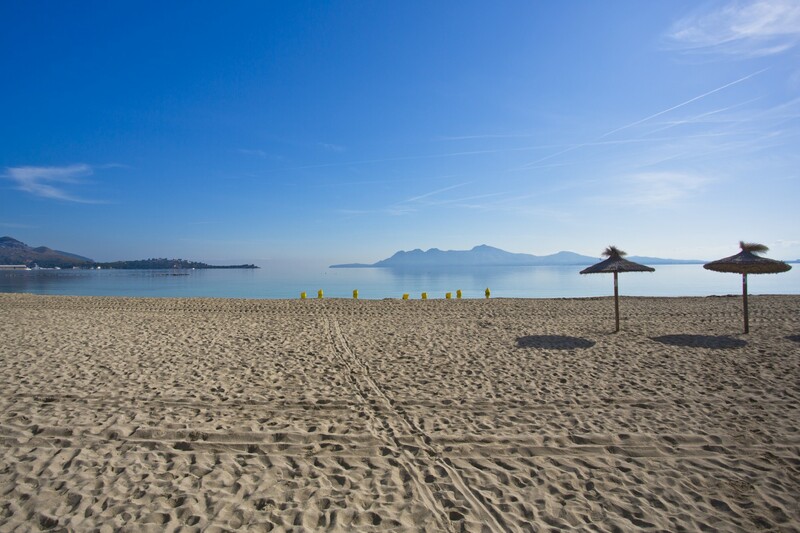 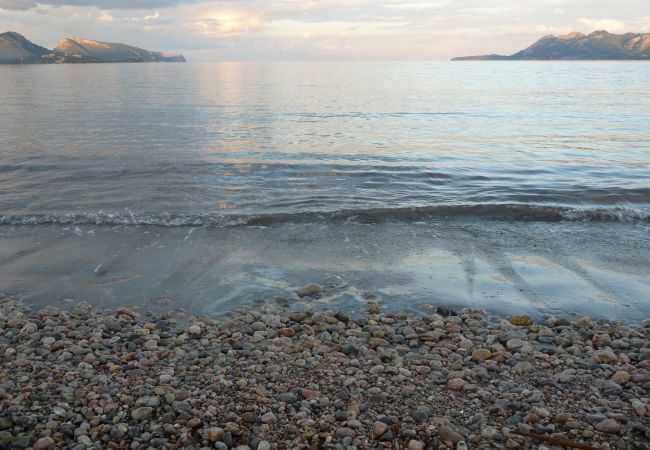 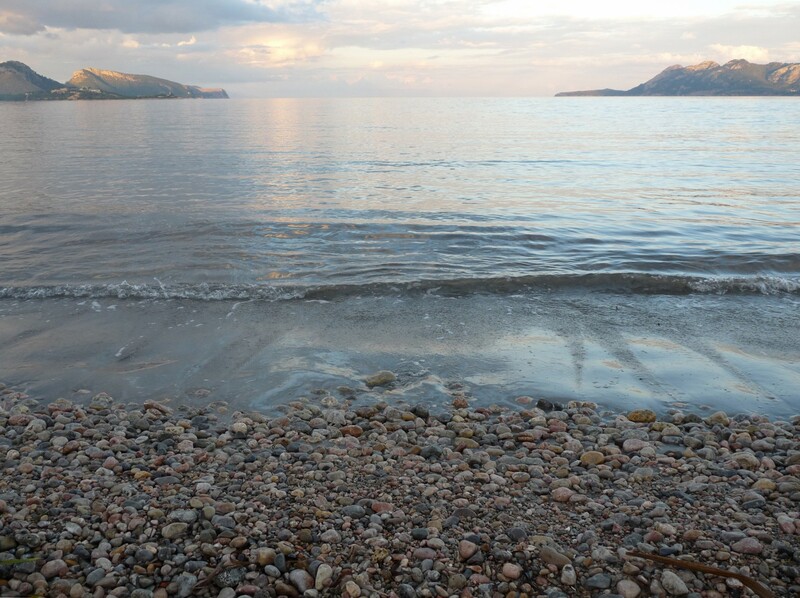 - beach, Sea, Mountain, Swimming pool. 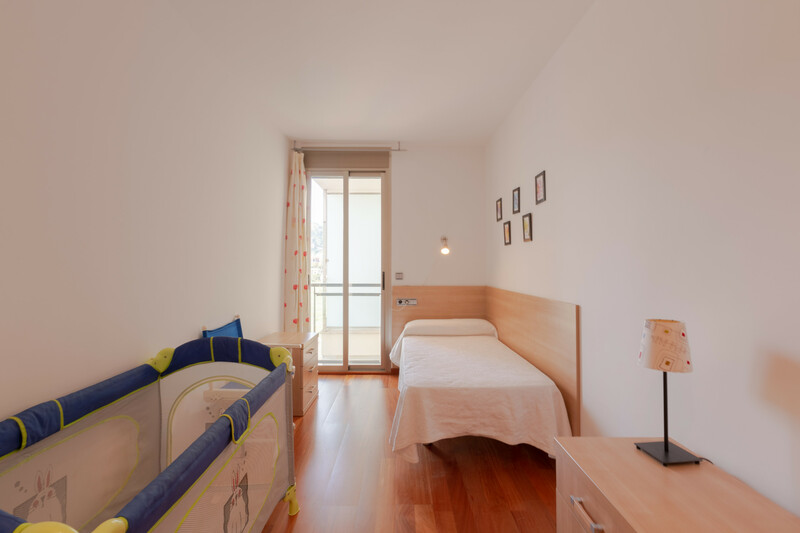 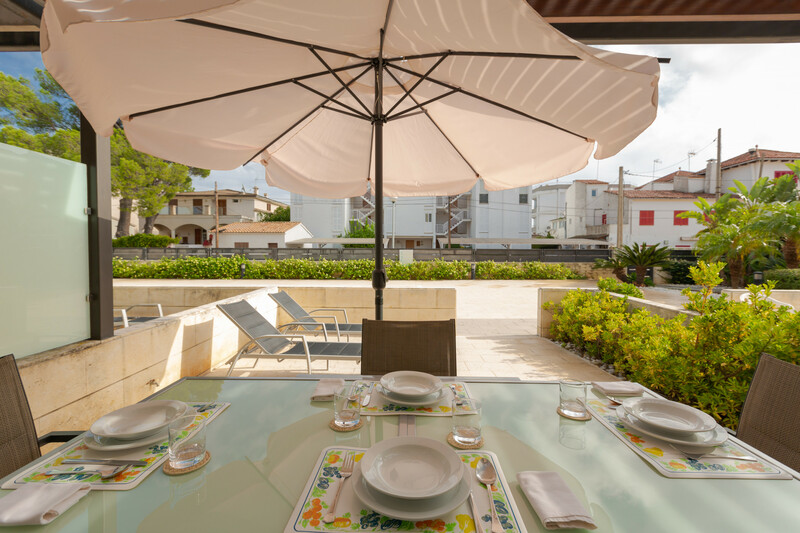 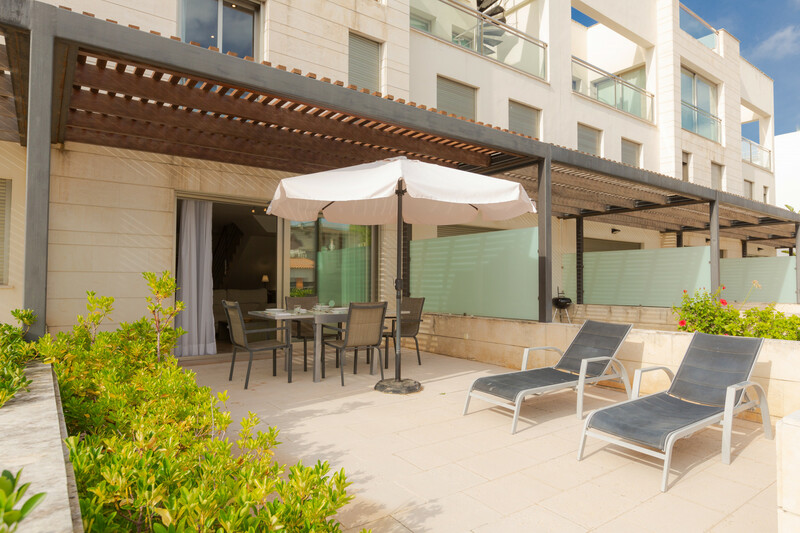 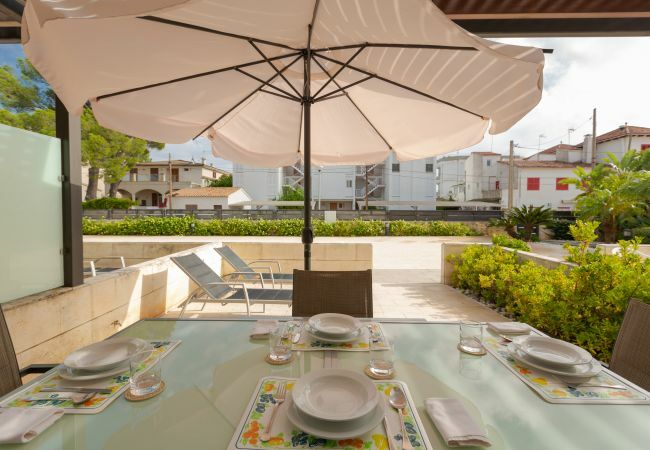 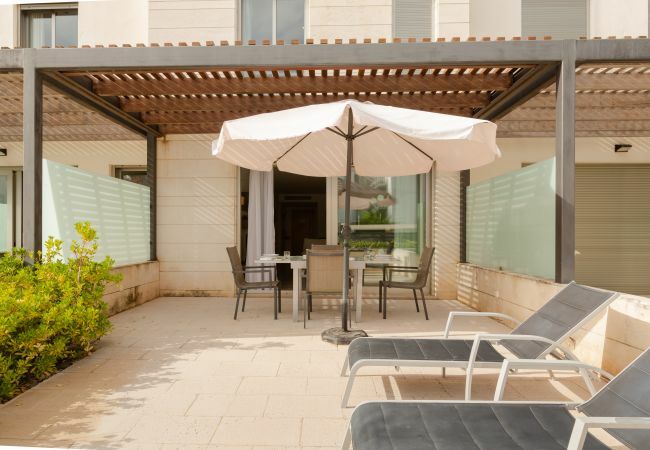 - 1 TV, TV Satellite (Languages: Spanish, English, German), Stereo, DVD, lift, garden furniture, terrace, iron, internet (Wi-Fi), 110 m² property, air conditioning (hot/cold), air-conditioned, communal+children's swimming pool (dimensions 10x4).